Welcome to another episode of Power Talk Friday! There have been perhaps a dozen times in the last two years that someone has suggested to LuAnn that she does a show about vendors and what it’s like working with them. Then, something quite incredible happened in a Facebook group recently, where a vendor spoke out very directly to a particular designer about his experience with other designers. This brought about mixed reactions from designers in the Facebook group. Some were incensed at his misdirected wrath, saying that it was ridiculous, while others felt it was better to just walk away. LuAnn’s opinion, however, was that this was really a vendor to hang on to for dear life, because although he had been both blunt and less than politically correct, he was honest without being mean, cutting or personalizing his opinion- really epitomizing what it is that vendors have to go through. 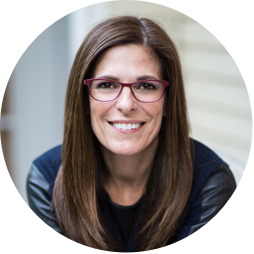 Listen in today, to find out what LuAnn has to tell you about how designers are directly affected by whatever their vendors are going through at that time. 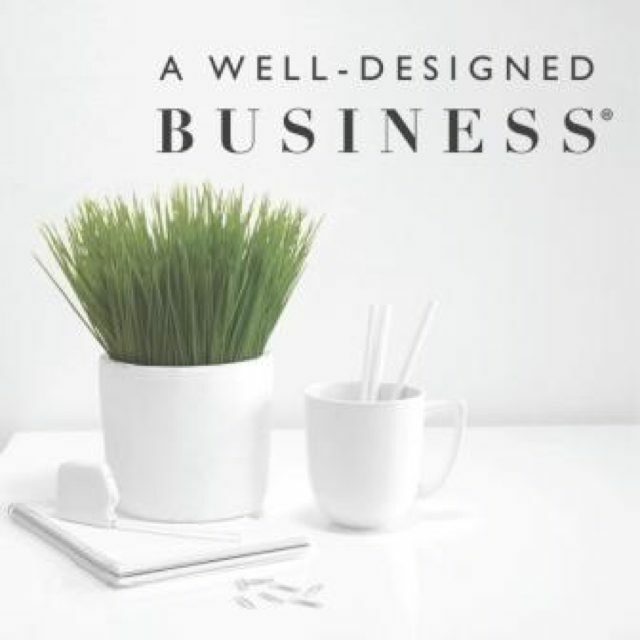 For the last two years on this podcast, LuAnn has championed you, as designers, standing in your space and helping you to teach your clients how to do business with you. So when the vendor stands in their own space and wants to teach you how to do business with them, you really cannot take offense to that, now can you? 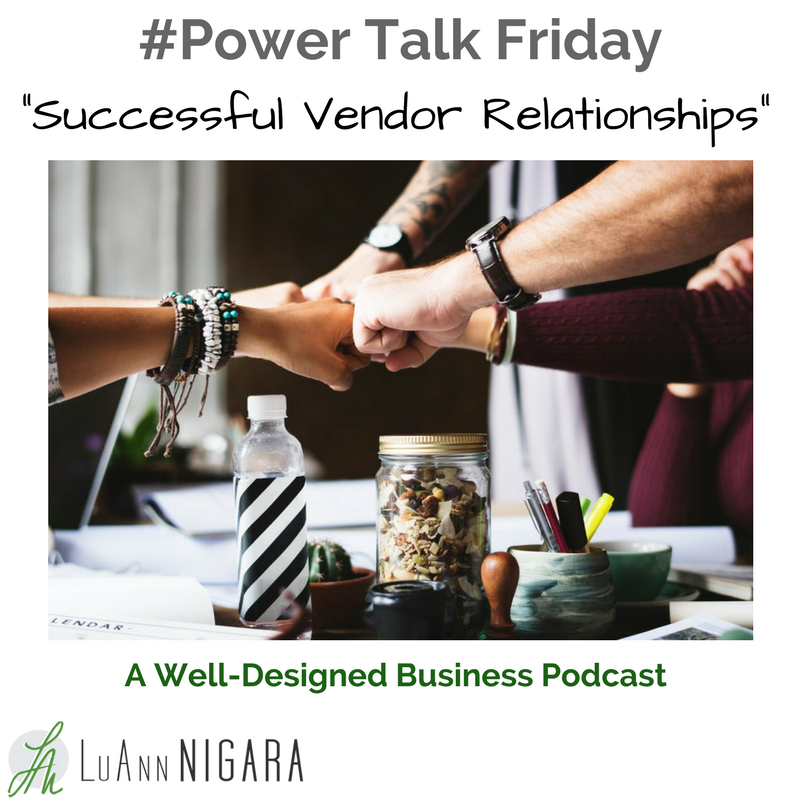 Listen in today and learn as LuAnn explains how to work with your vendor and also, how you can express your needs to your client about how you want them to work with you. LuAnn reads the Facebook post from the very straightforward vendor. Ways that you can learn to think from the point of view of the vendor. The difference between your relationship with your client and the relationship that your vendor has with you. The kinds of difficulties that vendors tend to have and how they usually deal with them when they are not yet standing firmly in their own space. Why it’s actually easier for a vendor to have “the hard conversation” upfront- even at the risk of losing the whole project. What Lee Cockerell, the senior vice president of Disney World, had to say in episode #222 about doing hard things. 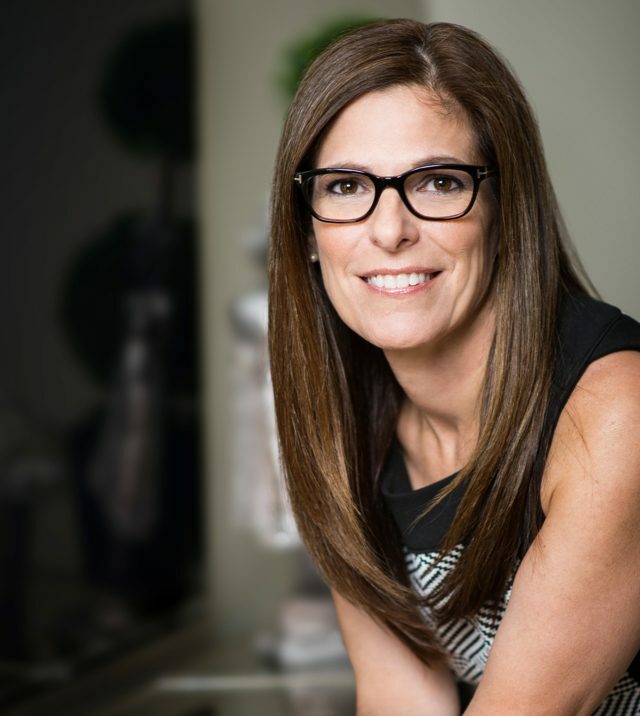 Becoming empowered, setting boundaries and teaching your clients how to do business with you. Learning from your mistakes- without throwing your vendor under the bus. What inevitably ends up happening to you when you try to blame your vendor. It’s really all about very good communication. Some great tips for working really well with your vendors. Protecting your vendors from information overload. The benefits of using a project management software like MyDoma Studio. Really valuing the kind of vendor that makes it clear to you how to work successfully with them. Giving your vendor the benefit of the doubt. To be on our email list: Text the number 444999 and enter the word designbiz. On Monday, February 19th Blanche Garcia will be doing a Lunch And Learn at out New Jersey showroom on running your design business.